"The world was made for you." 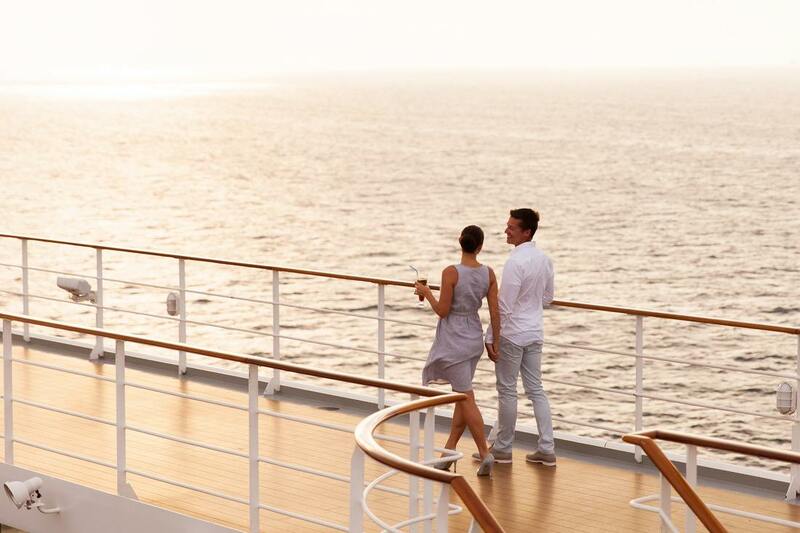 Looking for that ideal vacation out to sea? Let us inspire you with our Alaskan, European and Caribbean cruises! 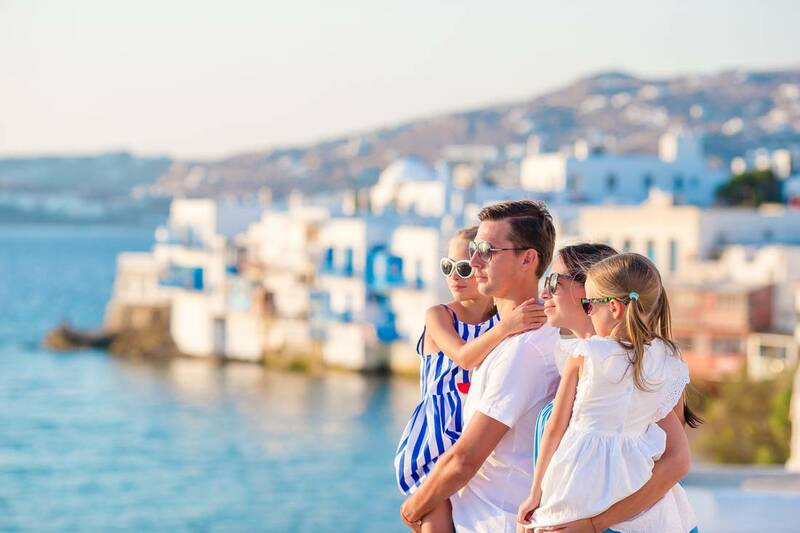 Tie the knot and bring both families together in the destination of your dreams. Put all the planning aside - let us do the work! On our escorted tours, we include the must-see sights as well as special gems and behind-the-scenes activities.